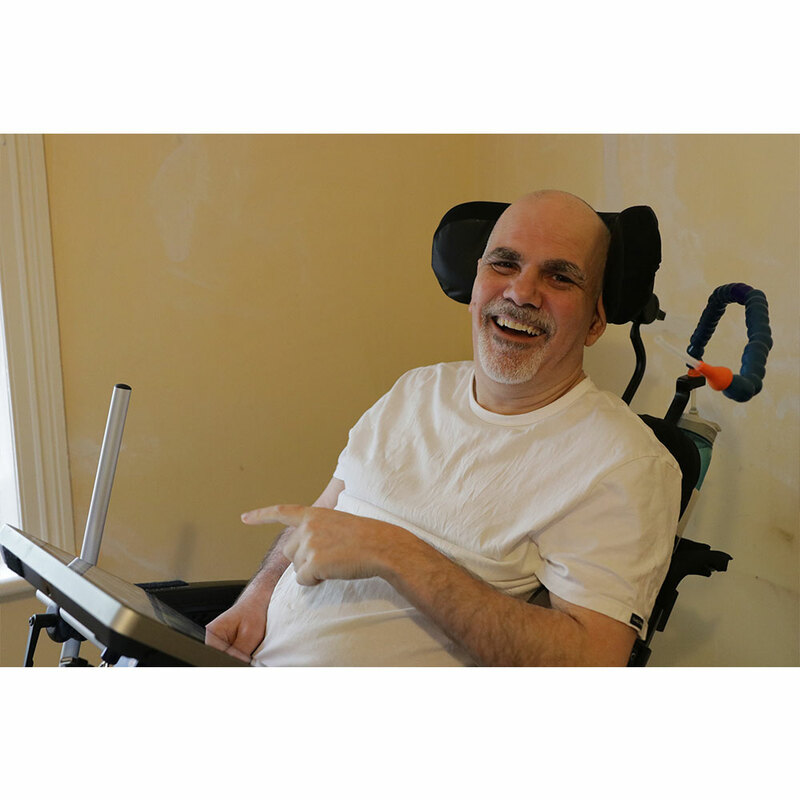 If you have an Assistive Technology (AT) need, Novitatech’s experienced therapists can work with you to identify the best solutions for you. They can also help you to understand and make use of funding options such as the NDIS. Whether you need modifications to your home, a new piece of AT equipment, customising or modifications for existing AT equipment, or help to understand how Assistive Technology can help you, the skilled and friendly team at Novitatech are here to work with you.